Good news for Bangaloreans. 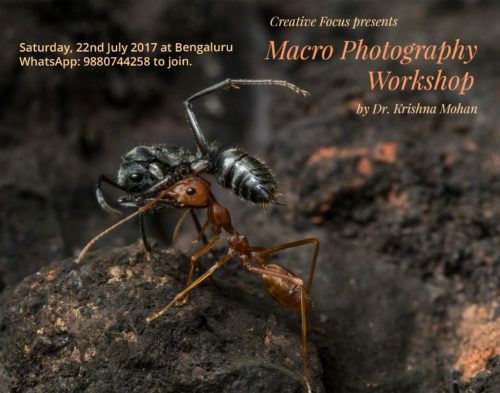 After two workshops on Basic Photography Workshop & Understanding Light on 10th & 11th June, I will be back again in Bangalore to conduct two more workshops. 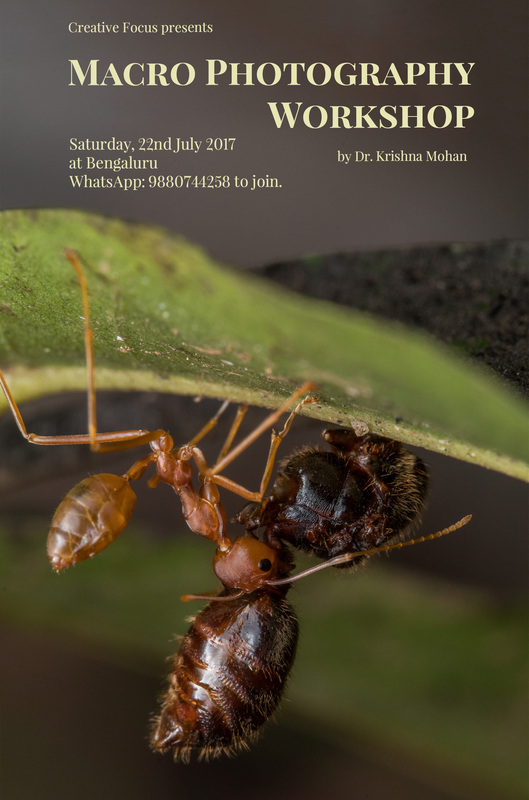 Macro Photography Workshop will be on Saturday, 22nd July 2017 at IV Sanctum Hotel 33, 5th Main, Sheshadri Road, Near Ananda Rao Circle, Race Course Road, Bengaluru. 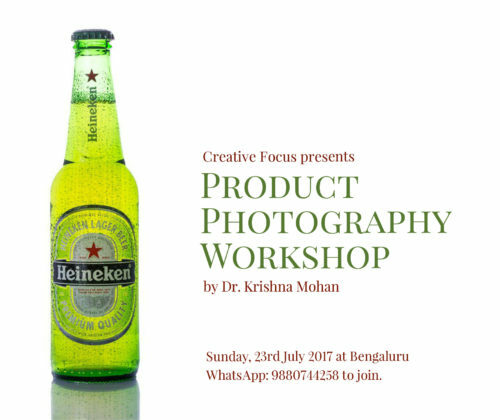 Product Photography is on next day, Sunday 23rd July at the same venue. Both workshops will be from 10 AM to 5 PM. 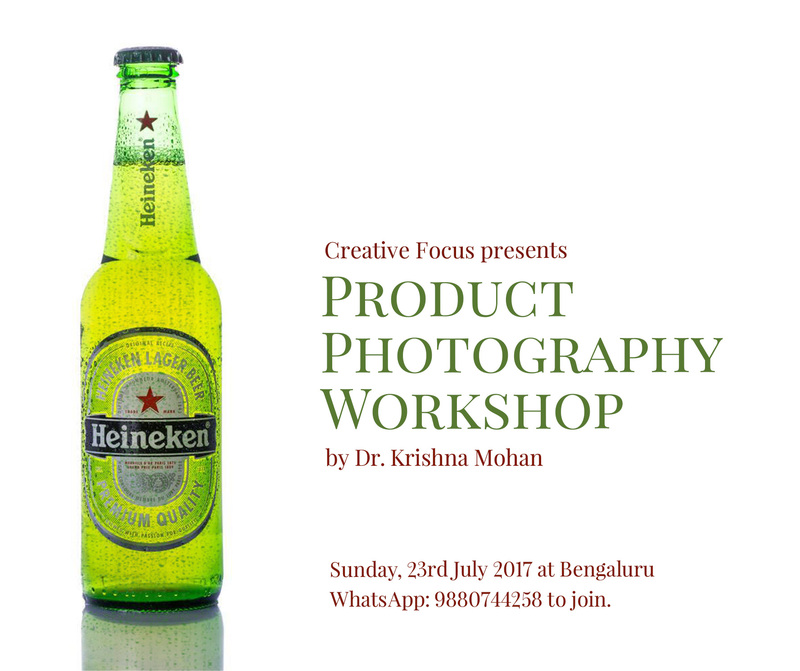 If any of Bangaloreans are interested in joining call me at 9880744258 to confirm registration. Macro Workshop is a full day of photographing, learning and fun. You will need a camera, macro lens, tripod, as you will be shooting in the field. It is for the intermediate photographer wanting to learn more about the macro / close-up world. It is for those who already know basics of photography. Controlling light with diffusers, reflectors, and lights/working with natural lighting. The depth of Field. How to control the depth of field with f/stops and special techniques. Composition Learn how to compose properly / finding character in nature / elements of design / textures / contrast / lines / light / visual weight / learning to work camera angles for blurred backgrounds / Two Subject Compositions / What not to do when composing. Finding Good Subject Matter. Learn when, where, and how to find good subjects throughout all seasons! Your sense of adventure! We want to teach you what it is YOU want to learn and have you come away with some good images. 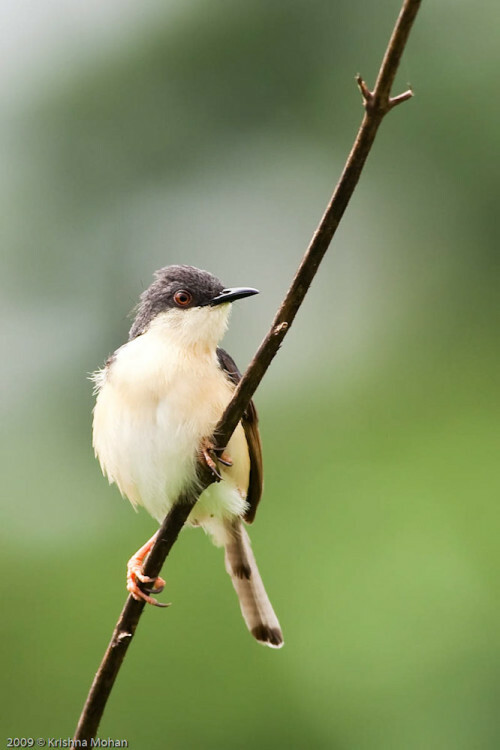 And, since the nature of outdoor macro photography means we’re subject to weather conditions, which we can’t control, sometimes we must be flexible with the itinerary. So, come ready for anything. Because we are dedicated to doing everything possible to ensure you’re in the best places at the best times to get amazing images. 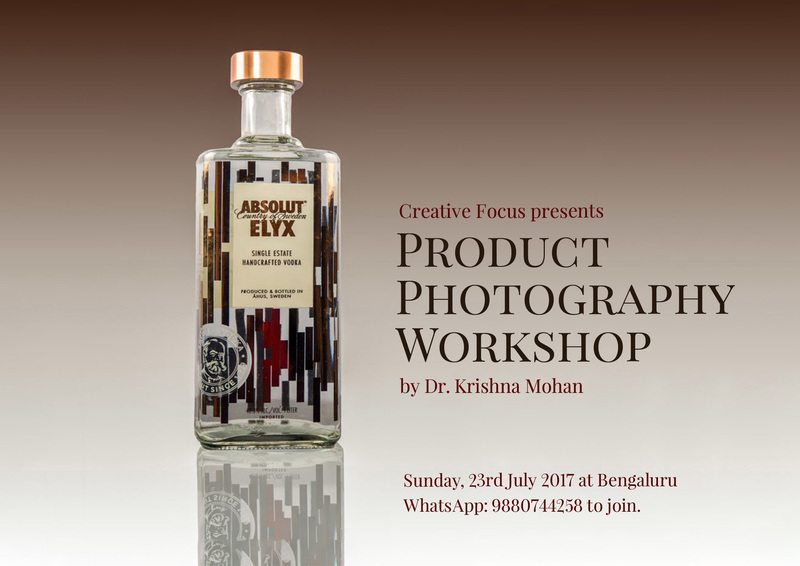 Product Photography Workshop will be on Sunday, 23rd July 2017 at IV Sanctum Hotel 33, 5th Main, Sheshadri Road, Near Ananda Rao Circle, Race Course Road, Bengaluru. Products for sale are everywhere you look. They dominate any magazines, brochures, the web, and advertisements, which show products for sale. Products are photographed to motivate the buyer to want the product. This makes product photography a huge business for photographers. 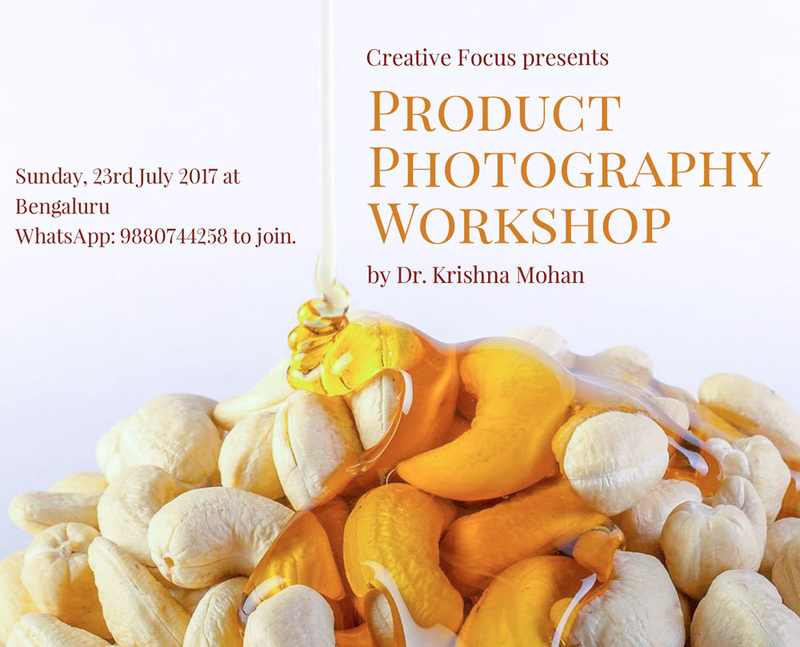 The basic idea of this workshop is to get a grassroots level idea for an effective and successful product photography. Your capture highlighting the product value with least budget for you and producing a great impact. 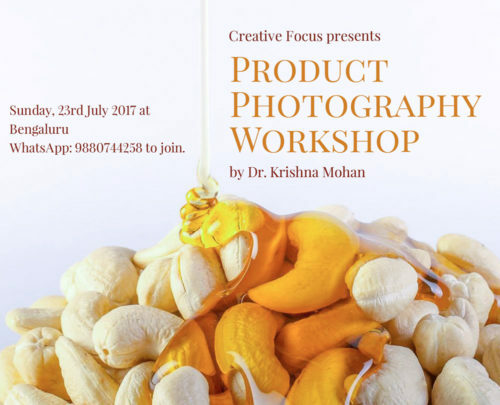 It will be all practical session with a live shooting of Products. Hands-on capture of a glass, Jewellery, Cutlery and a Cosmetic product each posing different degree of difficulty. So amazing information share this post. 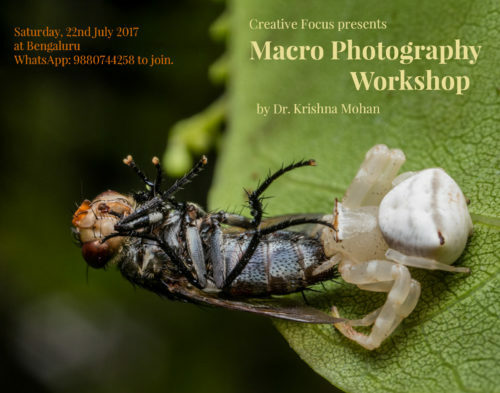 Nice photography and great information share this post.